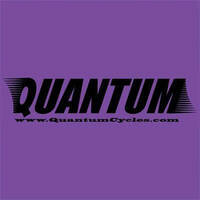 Quantum Cycles is a multi-sports facility that offers a pack of fun for all ages and abilities. Consisting of modules of wave-like tracks, these fun activities are suitable for both the young and the old and safe for riders as young as 2 years old yet challenging enough for the more athletic. 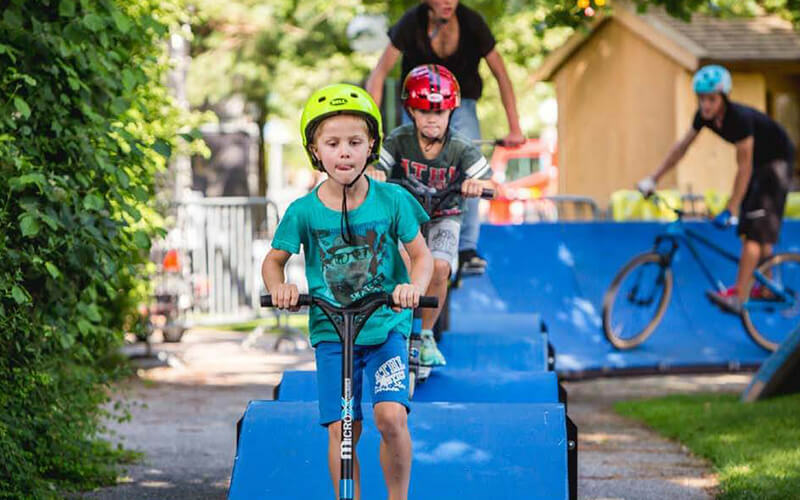 It helps build fitness, reflexes, and core strength by extending individuals’ skills in wheel sports such as bicycles, skateboarding, kick scooters, and inline skates.